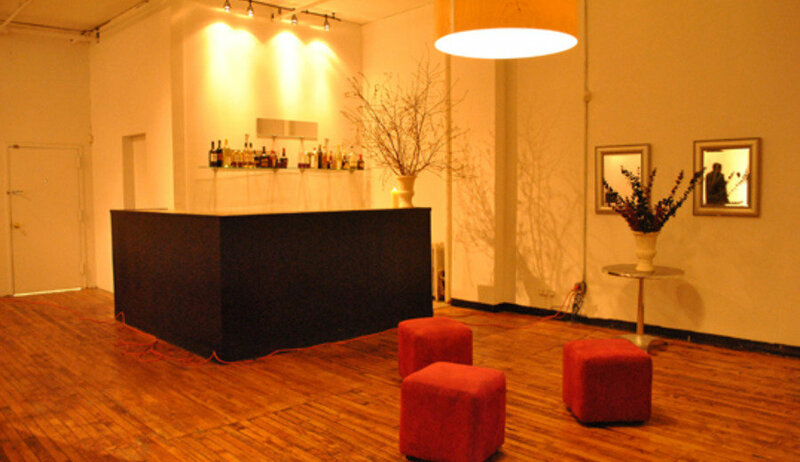 Beautiful Creative Space available for weekly, daily or monthly rental. 28on27 Studio is a 2500 sq ft facility available for day rentals or short term rentals: The space is great for production meetings,corporate meetings,creative time, or short term or long term photography. Located centrally in New York's Flatiron district the space is 5 minutes from all trains, shops and restaurants. Included in the space are tables, chairs,shoot area, meeting area. Meeting Space / Conference Space - Available by the day. Laid Back people are encouraged to inquire!